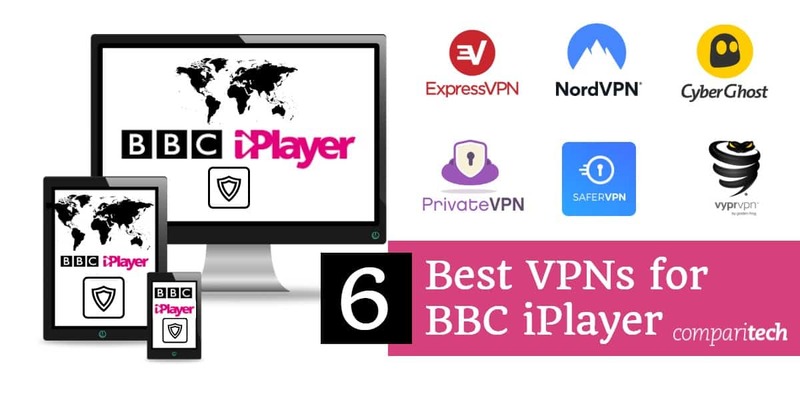 NordVPN operates a whopping 30 servers in the UK, and one of them is even optimized for „ultra fast TV.“ Check the NordVPN website’s official knowledge base to find out which servers currently unblock BBC iPlayer content. Live chat support can be contacted 24/7. Speeds are fast enough to stream in high definition. The app is extremely easy to use, even for a complete novice. Encryption is strong but SaferVPN lacks perfect forward secrecy at this time. The company stores no logs of users‘ activity and won’t record your IP address. Even after you connect to a VPN server, BBC iPlayer might have stored your previous „location“ in a cookie that’s still active. If you still see a warning that the content is not available in your location, you might need to clear your cookies. You can do this either in your browser settings or using an extension like EditThisCookie. Sometimes when using a VPN, the BBC iPlayer page might not load at all and instead return an error page. If this is happening to you, you might need to flush your DNS cache. On Windows, type „cmd“ into your search bar and open Command Prompt. Type in the following command and hit enter: ipconfig /flushdns. For Mac users, find the instructions for your version of OSX here. Finally, clear any cached data that might allow iPlayer to see your real location. You can clean out your entire browser cache in the settings, but usually it’s enough to hold CTRL and hit F5 to perform a „hard“ refresh. When trying to access BBC iPlayer, you might get a notification informing you that a UK TV license is required to watch any program on the site. When prompted, many sources report you can simply click „I have a TV license“.